My name is Adam Preston, I'm a screenwriter, journalist and novelist. My novel The Peppered Moth is available in paperback and as an e book. You can read a taster on this site - to purchase the book please go to http://www.amazon.co.uk/dp/B00IPJIIR0 if you are in the UK . 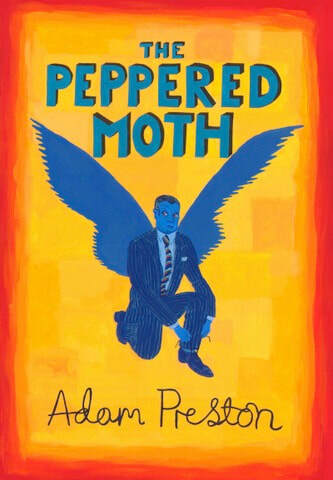 If you are in the US click http://www.amazon.com/dp/B00IPJIIR0 or just do a search for The Peppered moth Adam Preston.